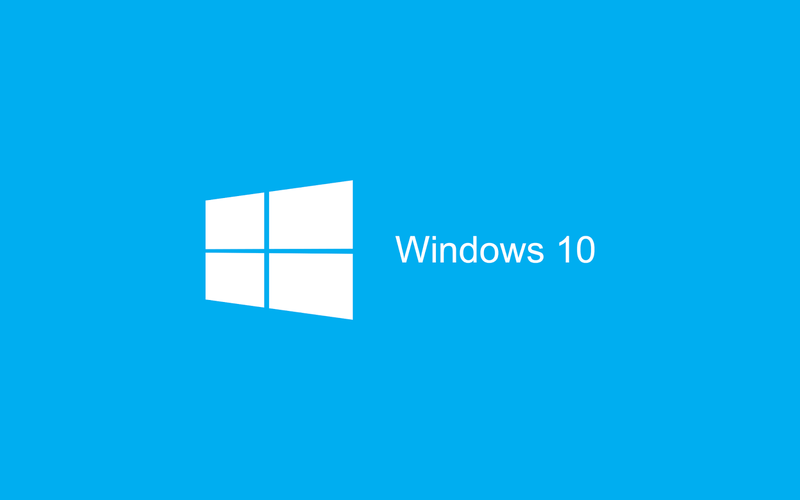 Windows 10 is shaping up to be the greatest windows release since Windows 7, and its getting even better with the Xbox. 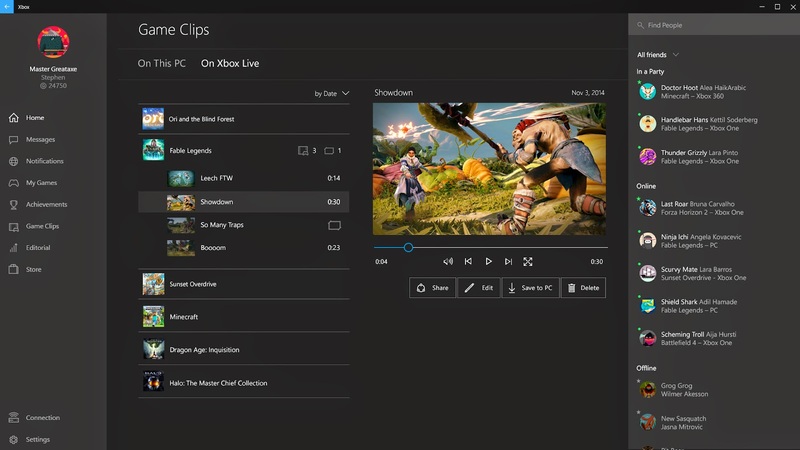 The Xbox app for Windows 10 will be receiving a overhaul. It will no longer just be a companion application. 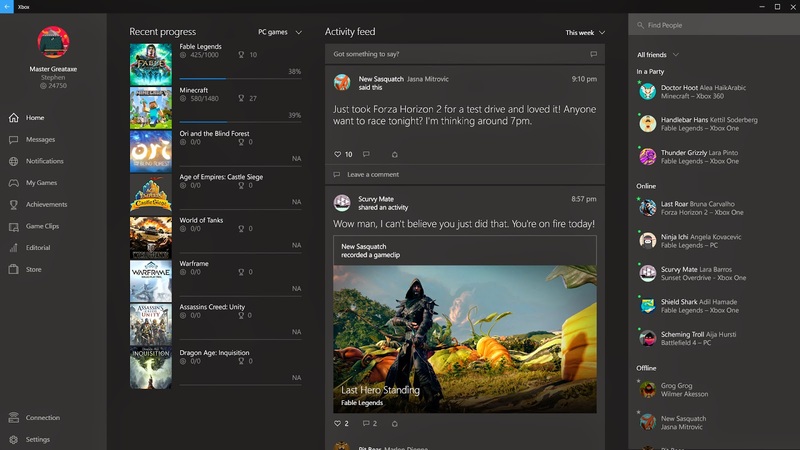 "Gaming with Xbox has always been inherently personal and social – your games, your friends, your triumphs and stories. But moving from your console to your PC or phone is a challenge. 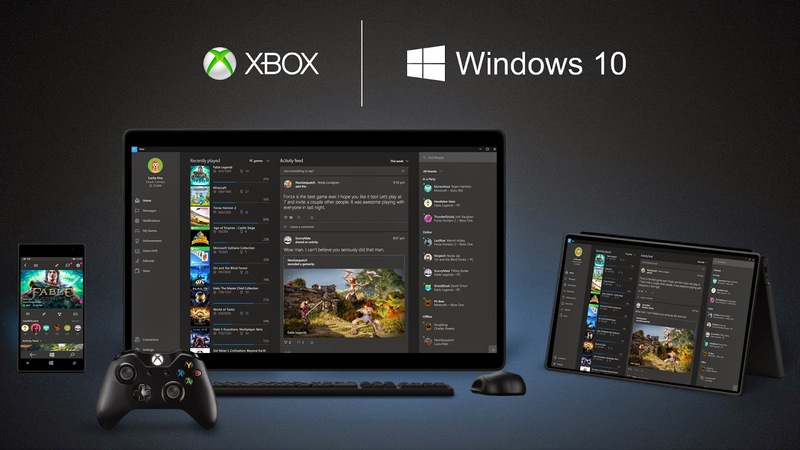 We saw an opportunity to bring your gaming networks on the console and PC together. Most commonly, the game you play on Xbox doesn’t allow for multiplayer play with someone on the PC. And your gaming legacy only lives on one device or the other.